A program testing the installation of public charging points in streetlamp posts is under way in the London, England. It could help remove a hurdle to mass electric-vehicle adoption in high-density and urban environments: lack of access to charge points. 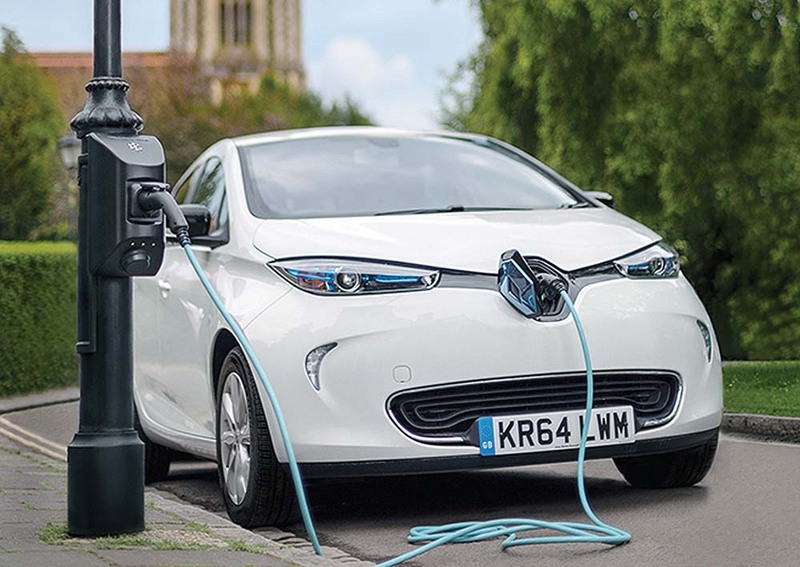 Charged Electric Vehicles Magazine reports London startup Char.gy is demonstrating its open-access charging technology. It plans to expand across other areas of London and over time, all of the United Kingdom. Char.gy said in a statement its charge points offer an easy-to-install option for municipal authorities that’s more cost effective than tearing up streets to install new infrastructure. “We want to make it possible for anyone to own an EV, particularly those without off-street parking,” it said. It’s ironic that EVs are billed as the future of urban commuting when people who park on the street have nowhere to plug in. Lamp posts could solve that.